Broadstone Mill Shopping Outlet Menswear Department is bigger than ever before, so it’s easy to find exactly what you’re looking for. 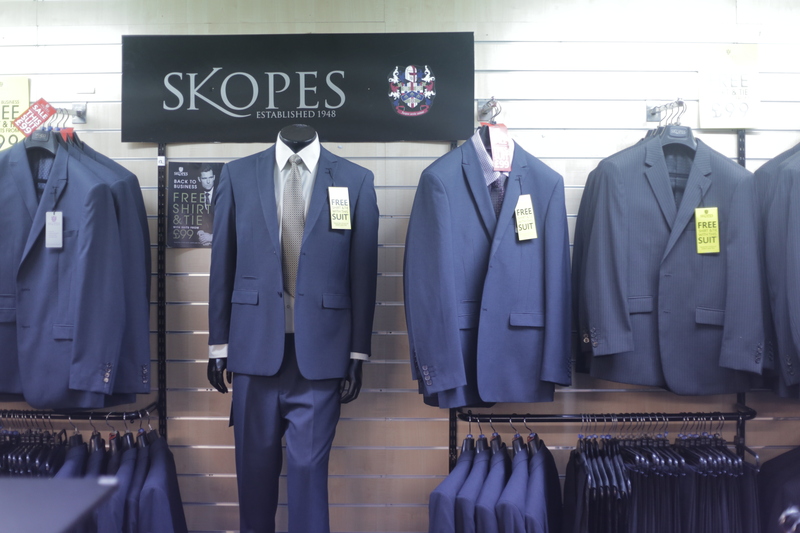 The department offers everything from suits and office wear to evening dress and casual, there is also a large selection of coats and jackets for every occasion. 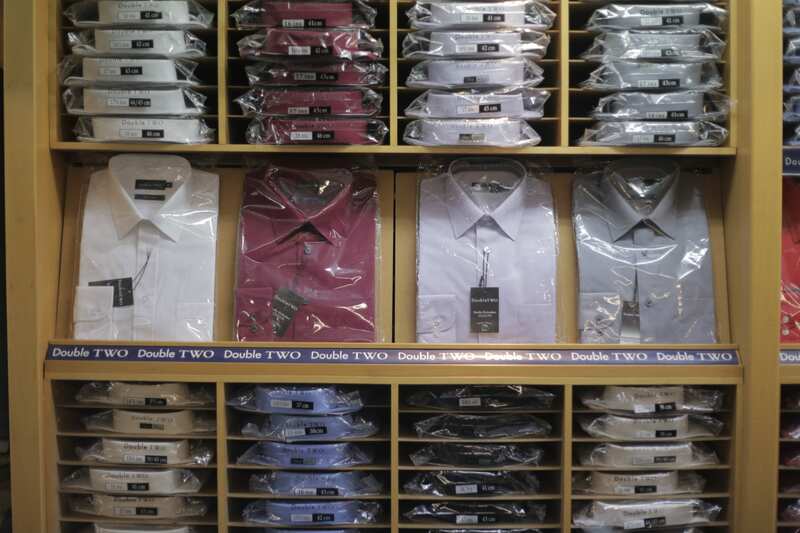 There is a large range of smart/formal menswear including suits, dress suits as well as shirts, trousers and ties. 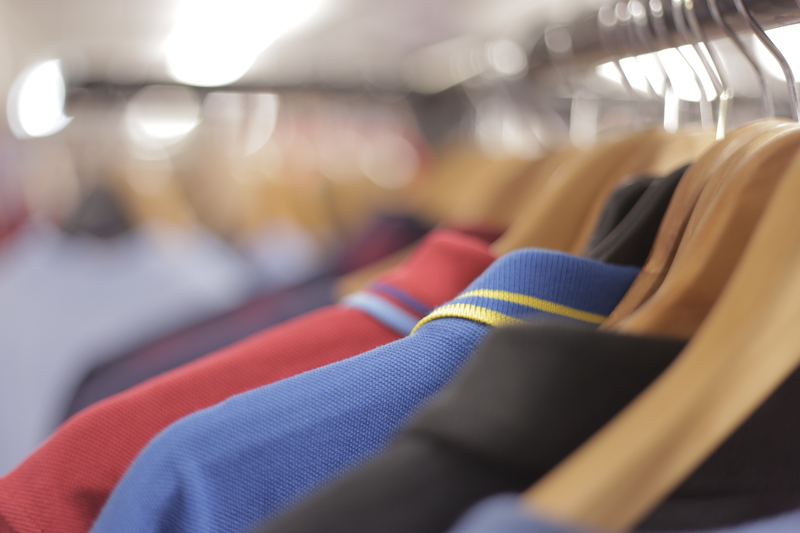 For weekends and leisure time, there is a wide selection of casual wear – with large savings on price. 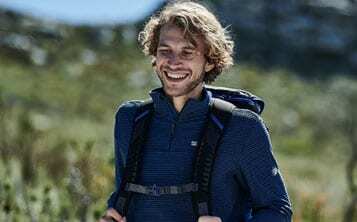 For the outdoor and hiking enthusiast, our range by Regatta includes walking trousers and tops, jackets and fleeces.